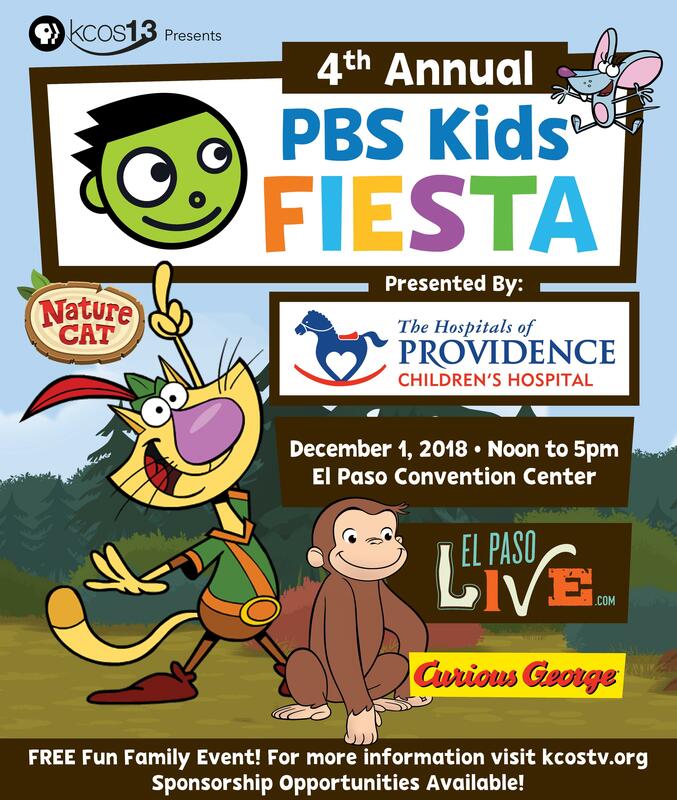 The PBS Kids Fiesta is an annual event hosted by KCOS aimed at providing a fun environment for families and children to have access to important educational resources. While families check out the several booths that promote healthy child development and early childhood literacy, they can also watch some amazing performances by local performers. One of the main goals of the event is to empower parents with the necessary tools to sculpt their child’s success. 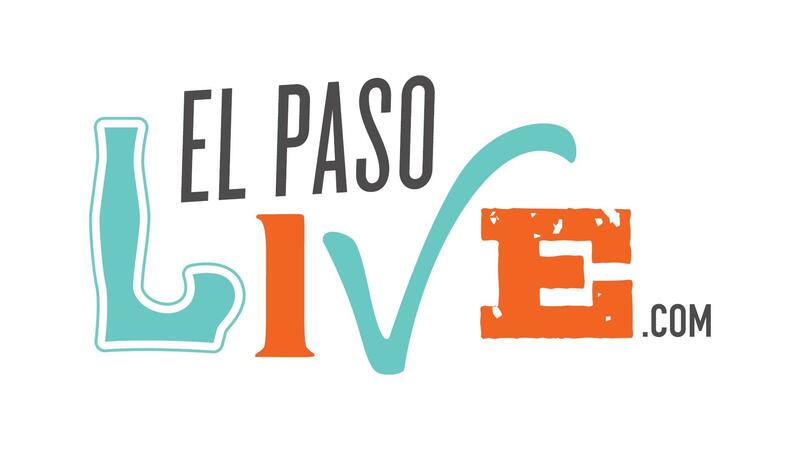 It's a FREE event and your family can meet and take photos with some beloved PBS Kids favorites like Curious George and Buddy from Dinosaur Train. Every year we invite different PBS Kids characters, and this year's special guests are Curious George and Nature Cat! If you or someone you know would be interested in either performing or having a booth at this year’s PBS Kids Fiesta, please contact Natalie Eckberg.